Another typical TBKS project. Home to Dickens in 1840, this late eighteenth century property was tastefully refurbished by the client last year. 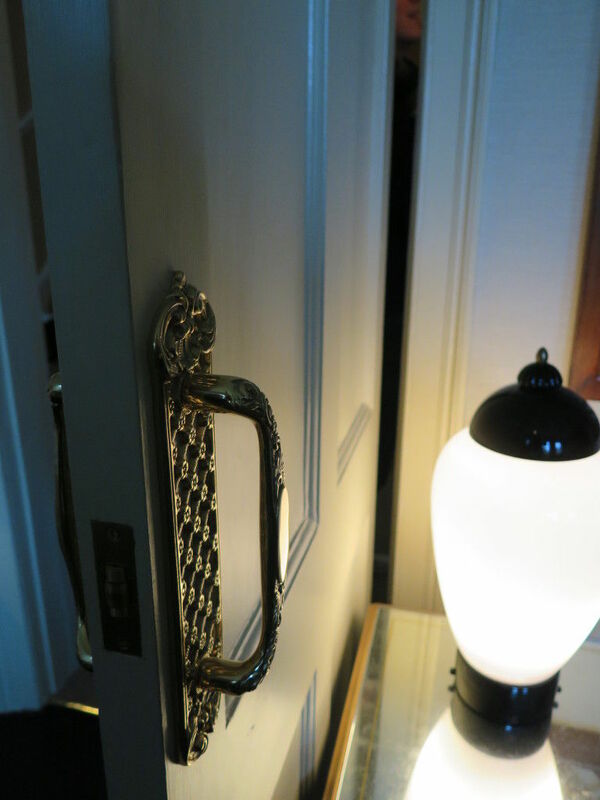 The hierarchy of the home remained with the use of thumb latches on the top floor, refurbished original steel rim locks on the second floor and smart brass rim locks on the ground floor. 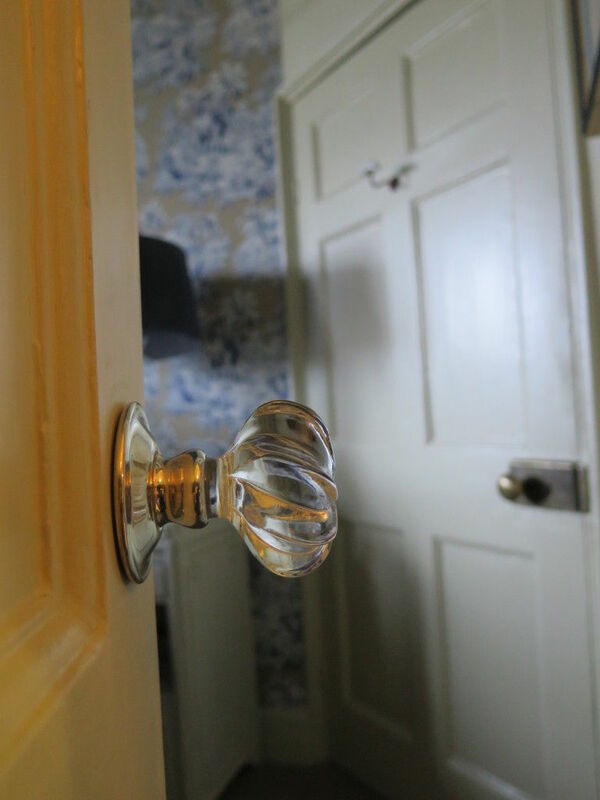 Much of the original door furniture was overhauled with new pieces of door and window furniture slotted in where necessary. 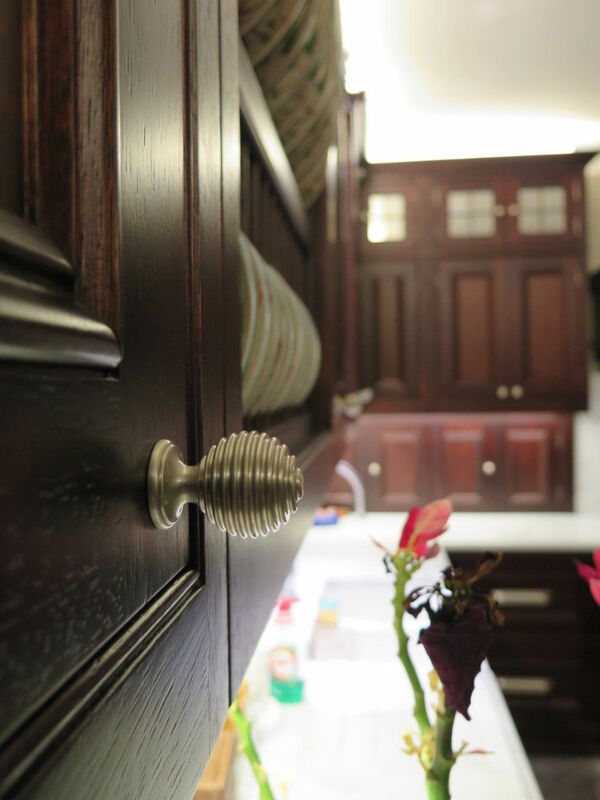 In the basement we combined traditional and modern by fitting timber reeded knobs on polished nickel roses to the new four panelled doors. Security was paramount on this project. We fitted two locks to the external doors then keyed them alike in-house. Window locks on all floors and resurrected shutter fittings meant we complied exactly to the client's insurance requirements. 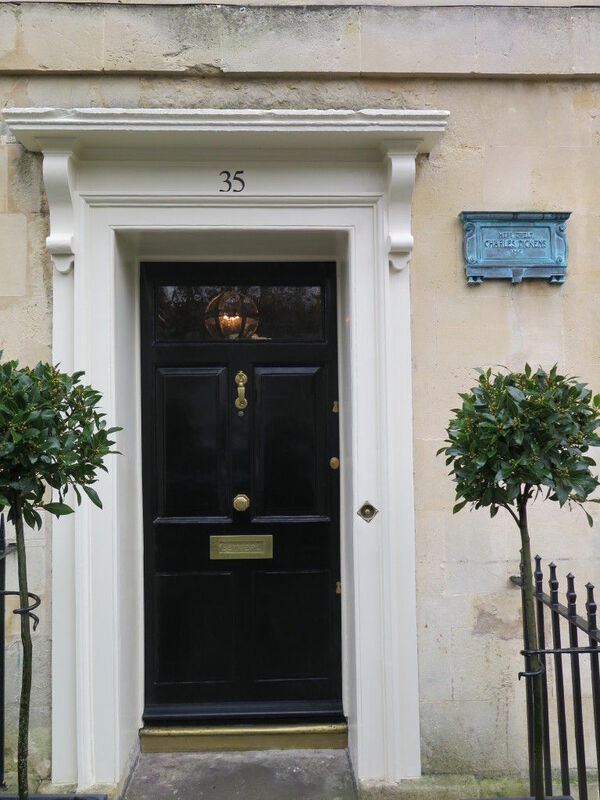 As with many of these historic refurbishments, the fluid nature of the project meant we met several times with the client, which in turn ensured we met her high expectations.